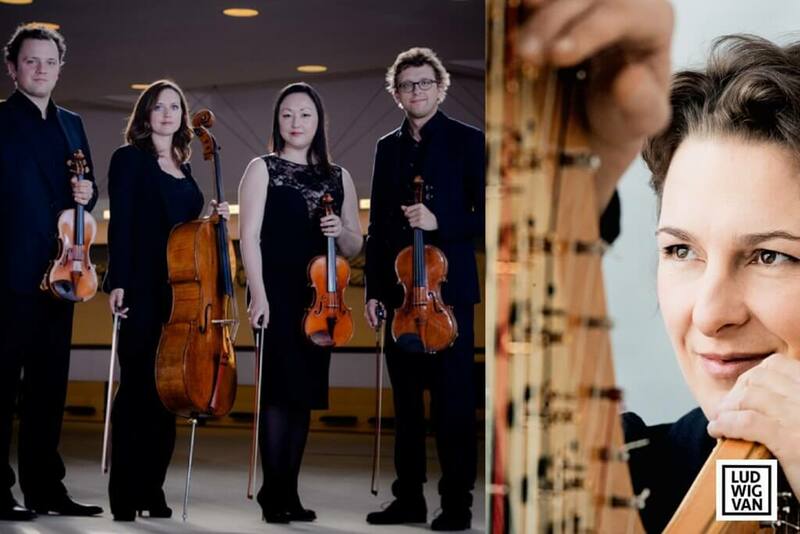 The frontline intensity and no holds barred approach by the Varian Fry Quartet and Marie-Pierre Langlamet treats Mozart as weapons-grade music. 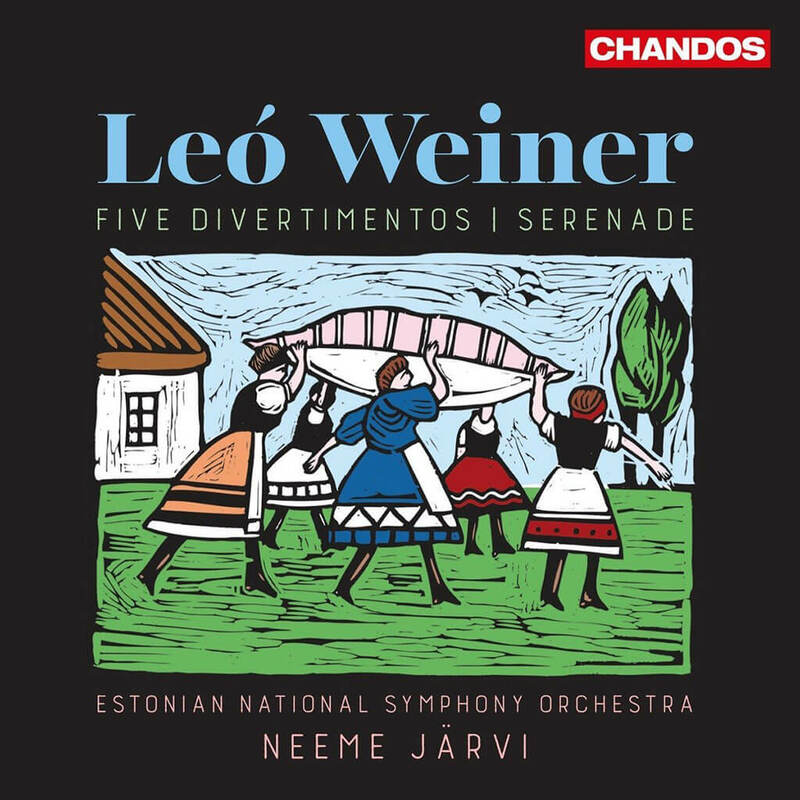 A new album of folk dance-inspired works by Leó Weiner are strikingly fresh, thanks to Neeme Järvi. 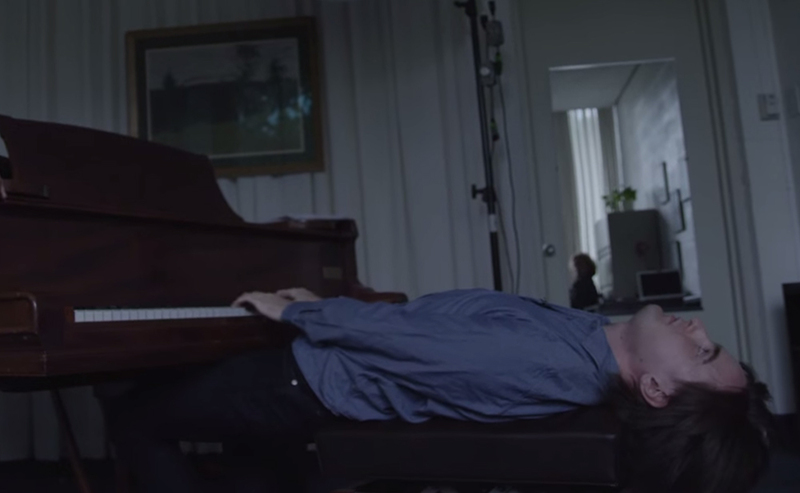 The 2011 Tchaikovsky winner has lost none of his capacity to surprise. 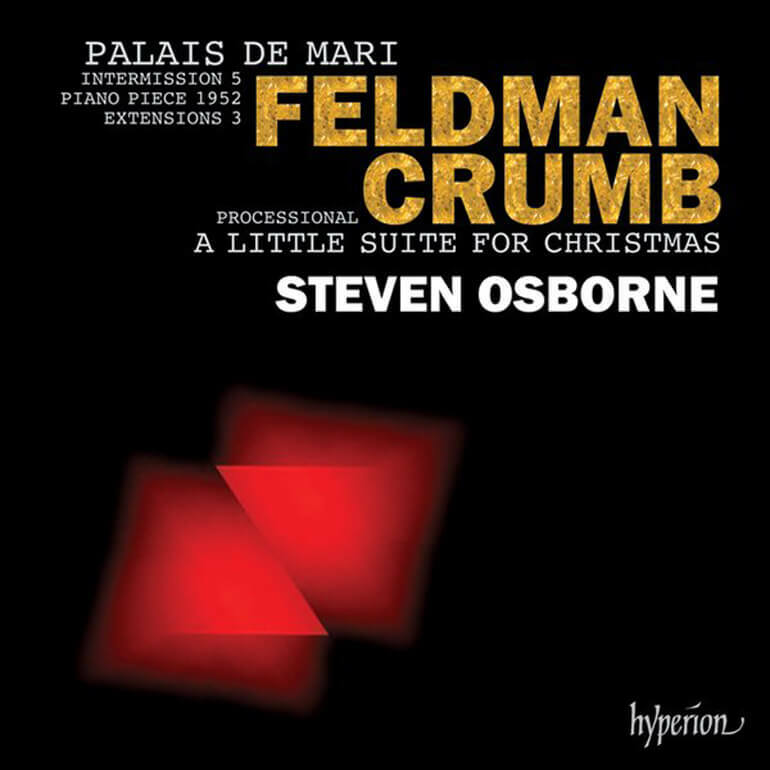 ★★★★★ (out of five) Just when you’ve classified Feldman as an annoying epigrammatist, too clever for his own good, he delivers a contemplation of magic carpets under the title ‘Palais de Mari’ and grips your attention for a full half-hour. 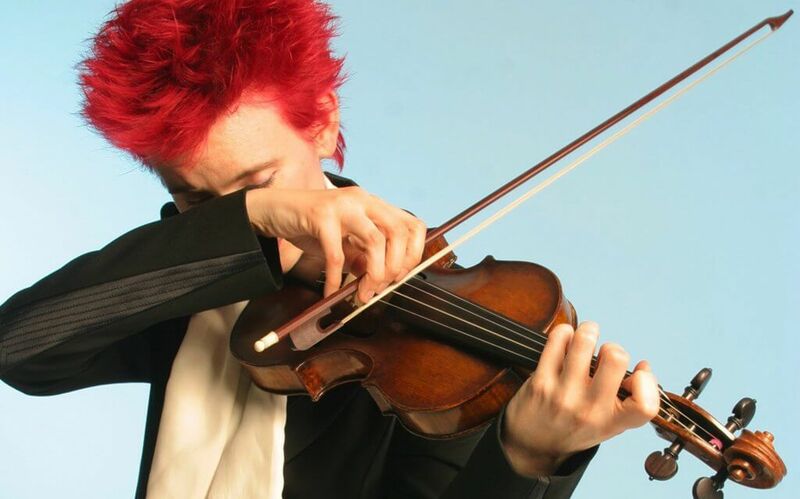 In a grey January week, this unpretentious little album sheds fragile rays of hope. 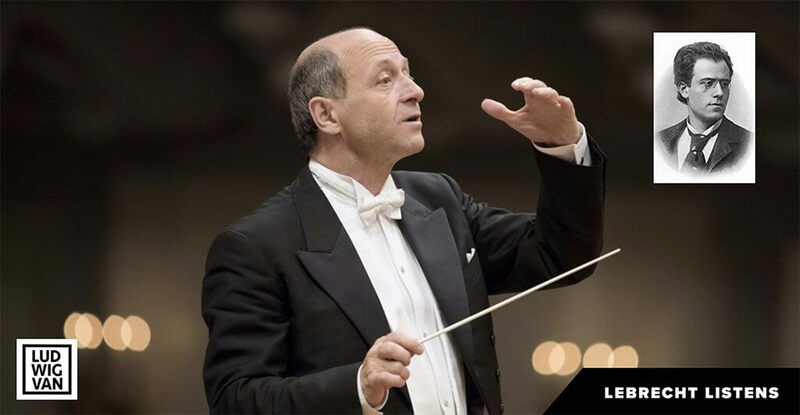 Unlike other maestros, Ivan Fischer does not try to improve Mahler — and also why this new release of the 7th Symphony is in such high regard. 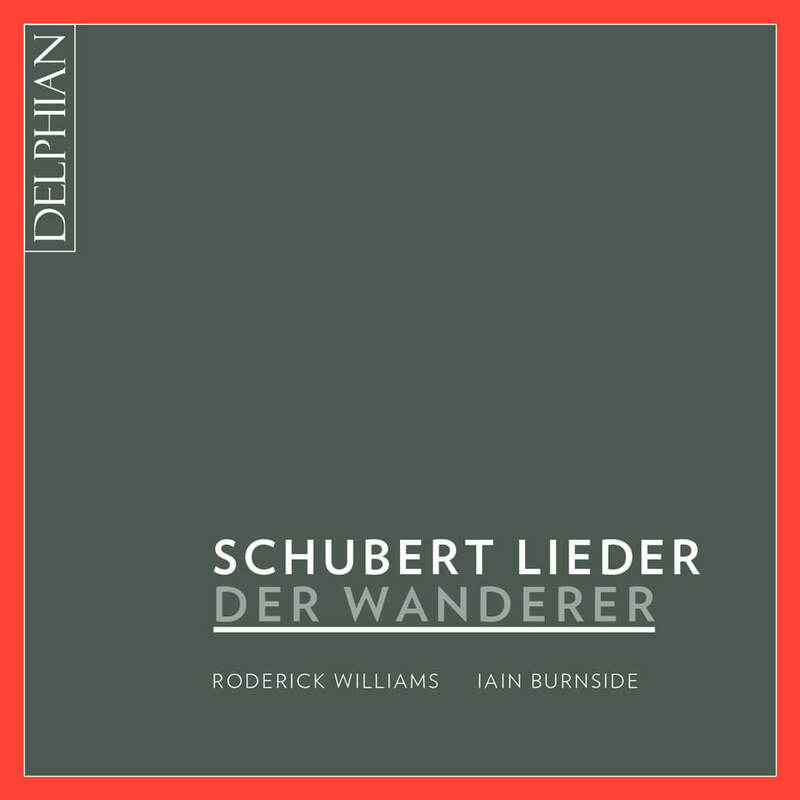 ★★★★★ (out of five) — "Williams will bear many returns for relistening..." Norman Lebrecht reviews the Delphian release of Schubert Lieder: Der Wanderer with baritone Roderick Williams. 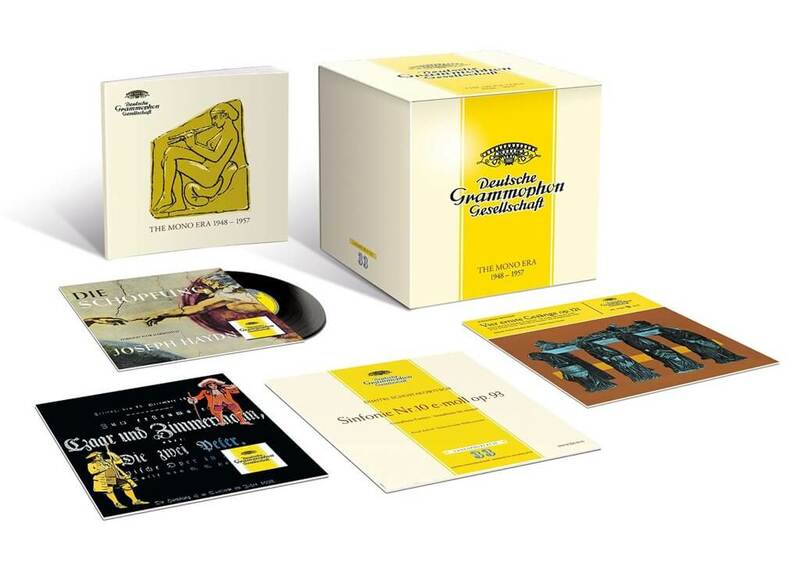 In the age before Herbert von Karajan, Deutsche Grammophon offers a massive box of rarities fascinating in its rigour and frugality. He knows what he has to say and he says it entirely in his own way. 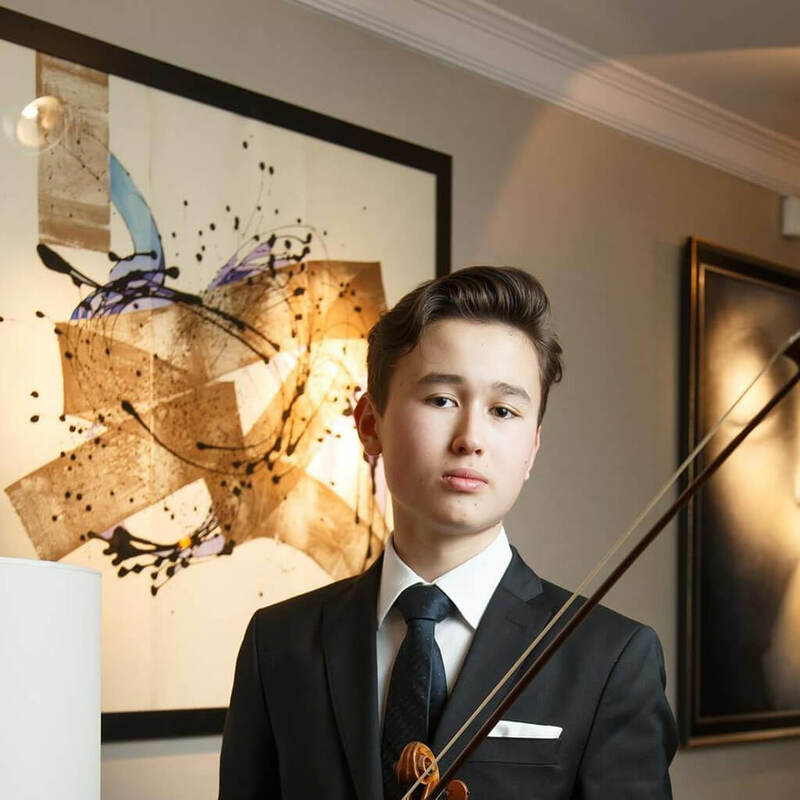 Meet violinist Daniel Lozakovich. 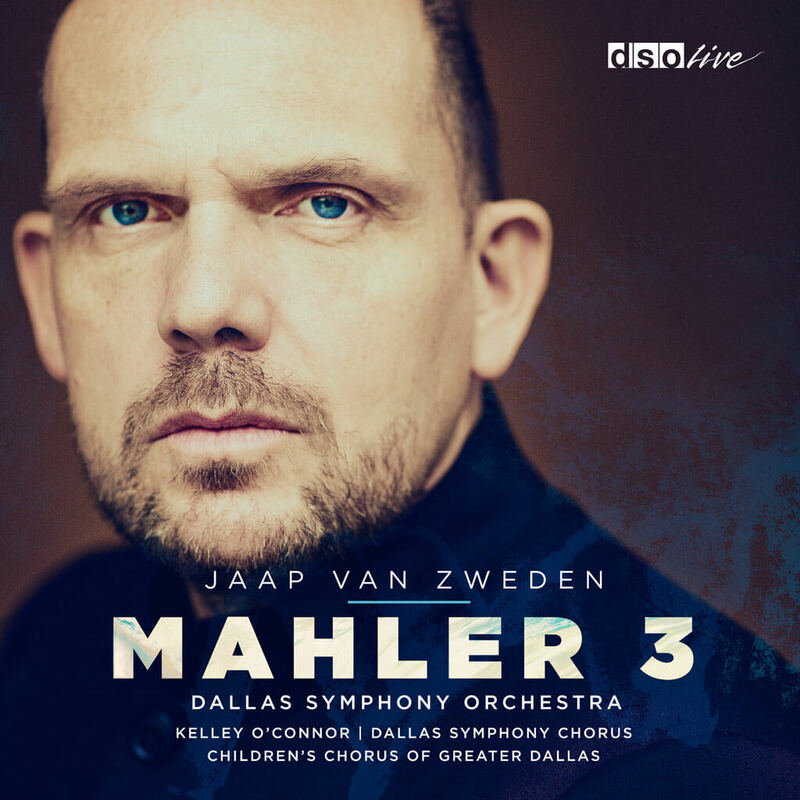 Norman Lebrecht offers his take on Mahler's 3rd Symphony with the Dallas Symphony Orchestra under the baton of Jaap van Zweeden.